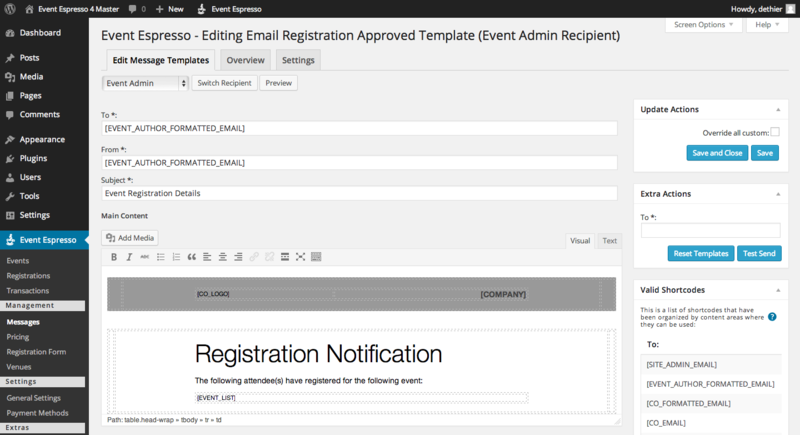 You will see other fields like [event_list], [attendee_list] etc in the message templates. These are special fields related to messages shortcodes. Our support team cannot write custom coding for you. Below are some examples on customizing this feature.